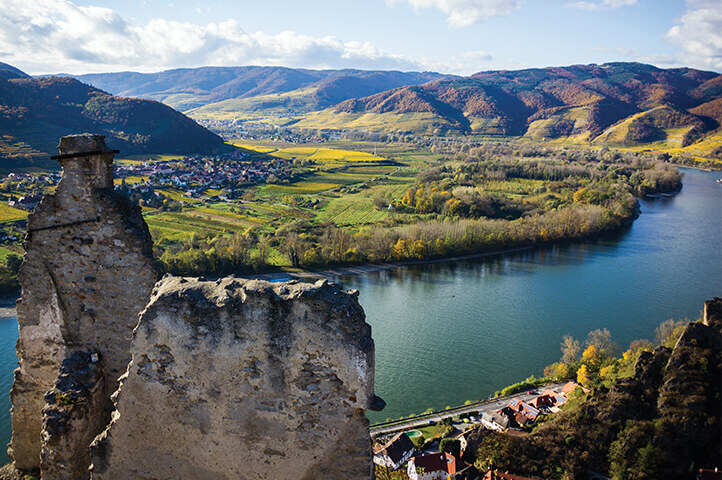 The Danube River has shaped not only the beautiful European landscape, but also the histories of the diverse regions it flows through. Stretching for hundreds of miles, the river links countries, cultures, people, and age-old traditions. From fairy-tale landscapes dotted with castles to grand hilltop cities and charming rural villages, a treasure lies beyond each horizon. 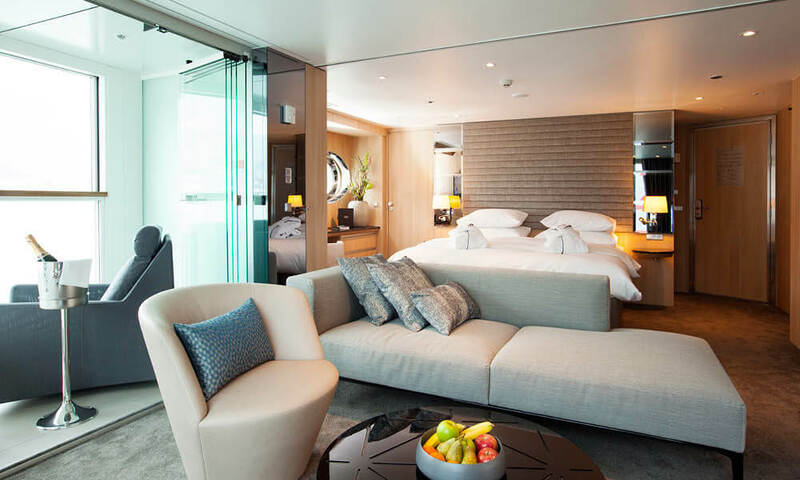 Spend two days exploring Prague before embarking on a Go Next-chartered all-inclusive, credit card-free luxury river cruise aboard the state-of-the-art Scenic Amber. 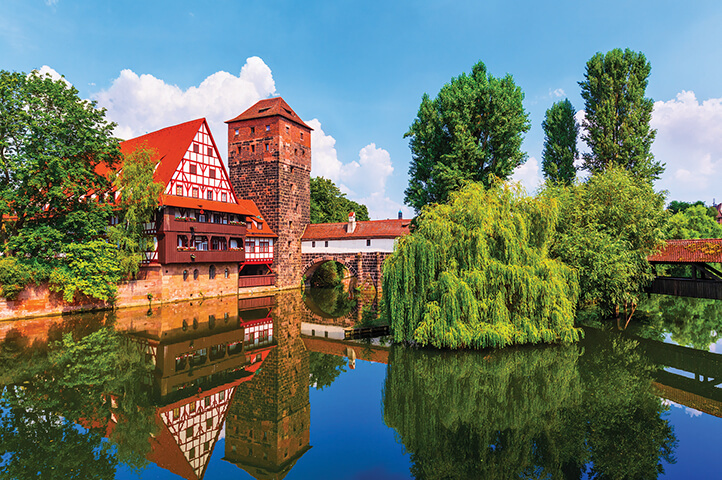 Travel to Nuremberg, a city brimming with history, museums, and stunning architecture that dates back to the year 1040. 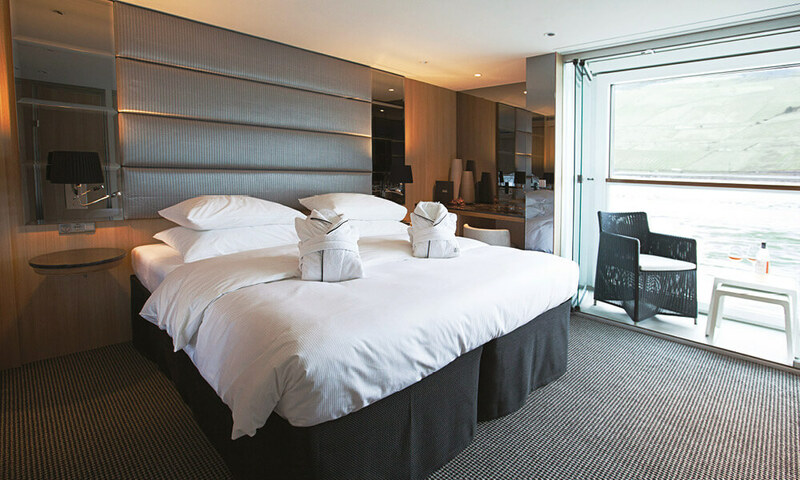 Visit Regensburg, a town with two millennia of history that blends modern influence while remaining true to tradition. 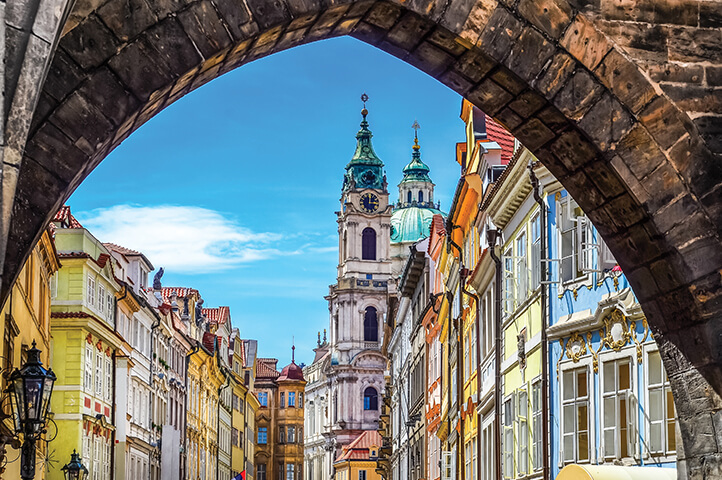 Stroll through the narrow streets and alleys of its old town, enjoying the intricate balance of old and new. Passau will cast a spell with its thriving promenade, culinary delights, and the hauntingly beautiful sounds of the St. Stephens Cathedral, home to Europe’s largest pipe organ. 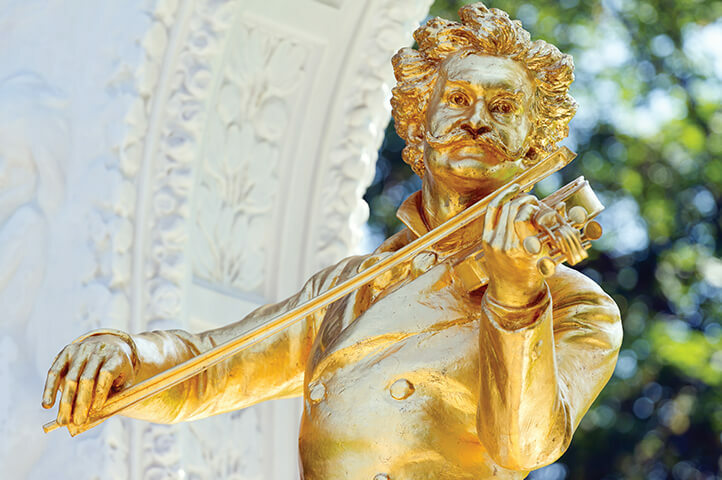 Vienna is a city that blooms with beauty, romance, and nostalgia—flourishing for centuries at the heart of various art movements. 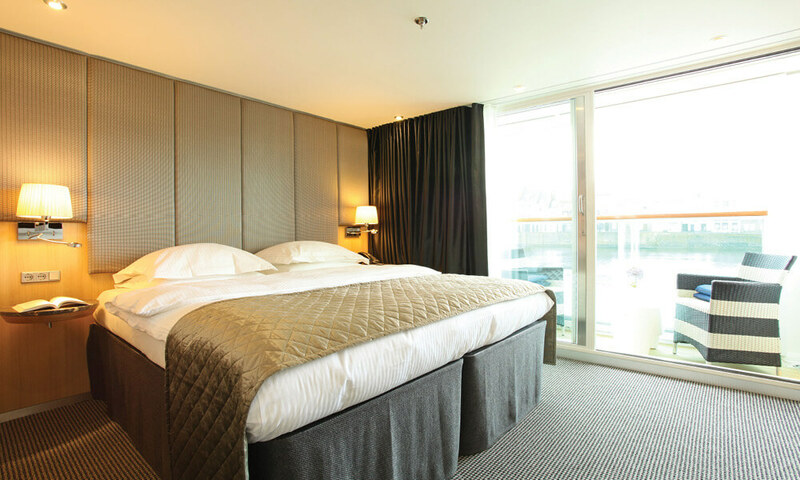 Celebrate your exceptionally orchestrated Danube journey with a memorable finale tour of Budapest. 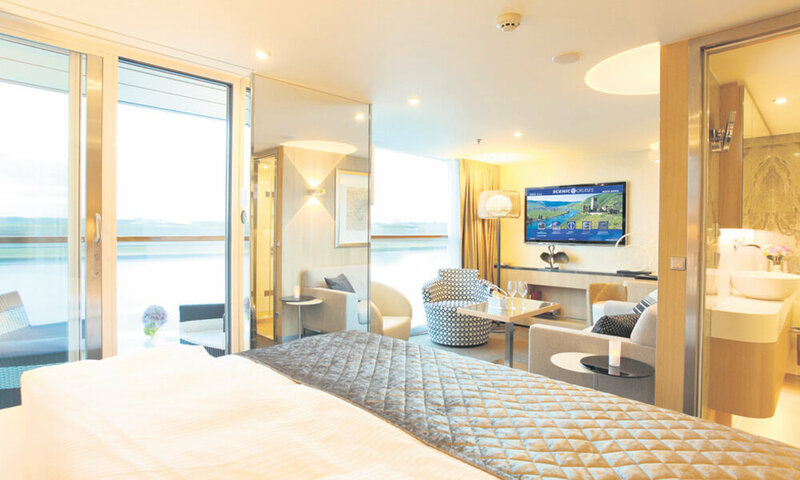 Enjoy all these ports and more as we travel with a meticulously planned itinerary, unforgettable shore excursions, all onboard drinks—beer, wine, and premium spirits—and dining included. 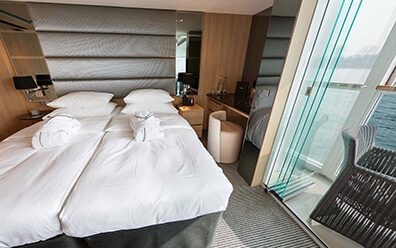 There is no better way to experience the Danube River region and immerse yourself in the history and culture that lines its banks. 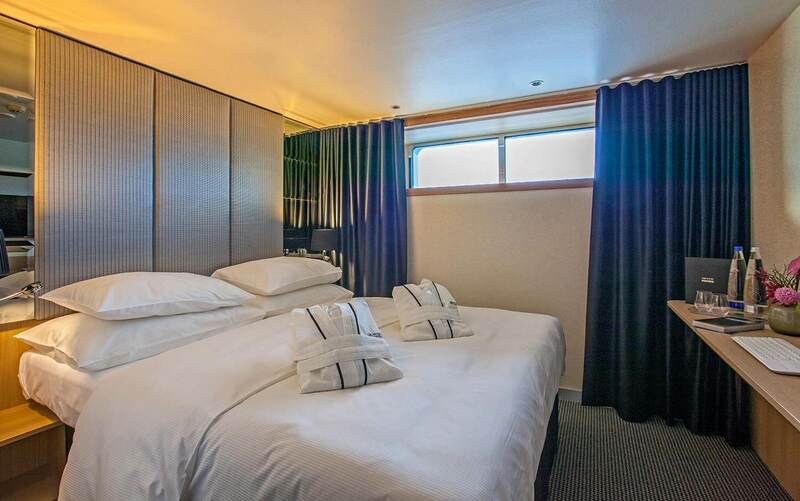 Located on Diamond Deck these stylishly decorated suites feature a full-length outdoor balcony with the exclusive Scenic Sun Lounge and offer private bathrooms with a luxurious vanity basin and shower. 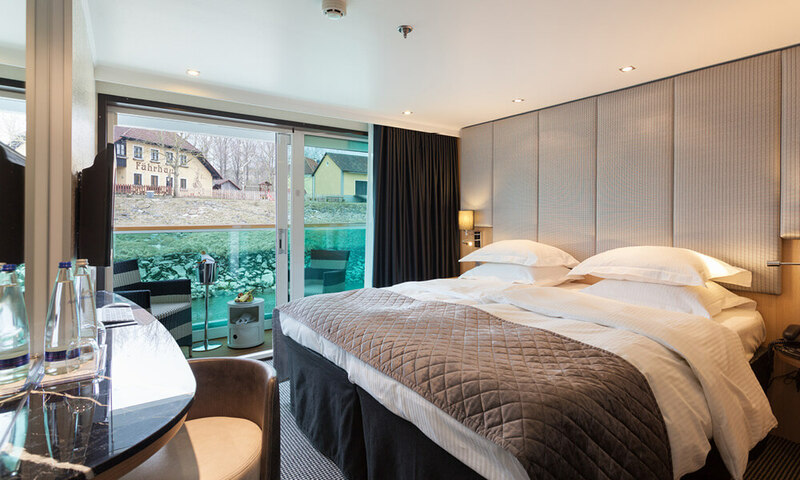 Located on Diamond Deck they feature a full-length outdoor balcony with the exclusive Sun Lounge system and are larger than the standard river cruise cabins on Europe’s rivers. 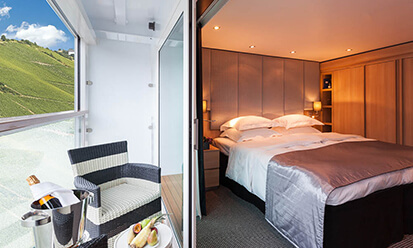 Located in prime locations at the front of the ship on Diamond Deck, they offer all the features of our private Balcony Suites with our ingenious Scenic Sun Lounge, but with even more space to relax. 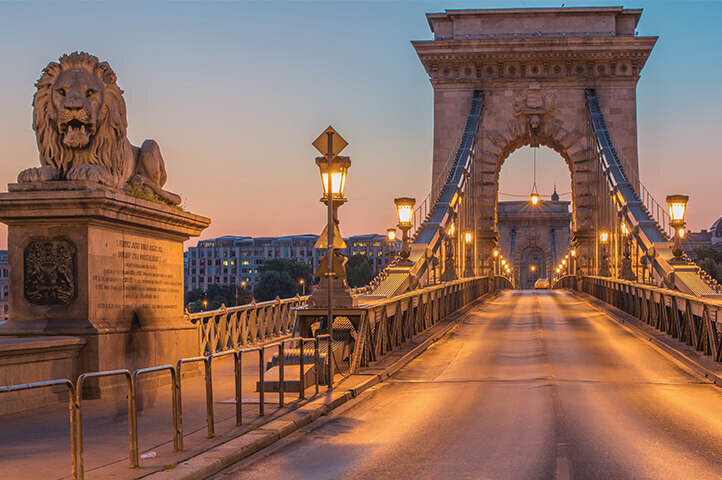 Discover the highlights of Budapest that you might otherwise miss. 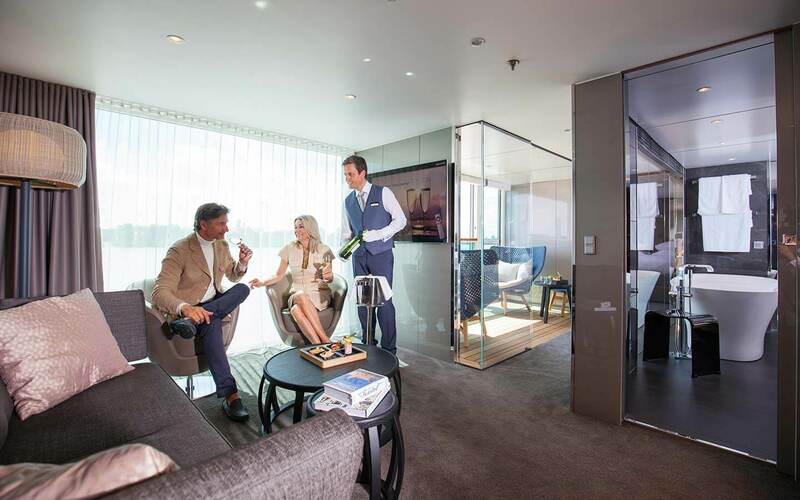 This carefully crafted program includes an ideally located hotel, specially arranged sightseeing tours featuring cultural and historical sites, professional guides, and exceptional concierge support from an on-location Go Next Program Manager.